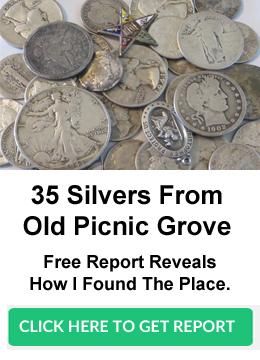 Below is a list of popular metal detecting related magazines that are great for those rainy days. 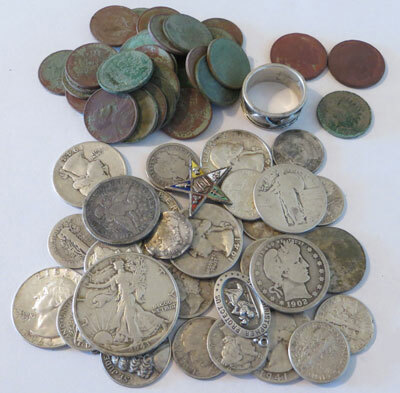 They include tips, how to articles, and lots of interesting stories of metal detecting finds. Western & Eastern Treasures: Published since 1966.